Our weekly explainer on economics using lessons from popular culture. 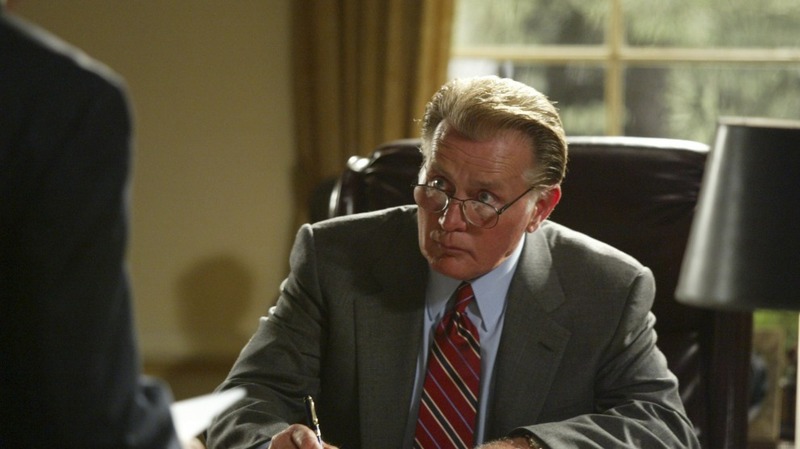 In Installment 50, the West Wing confronts Hotelling’s Law. The West Wing was (and probably still is) the best political drama made in the last decade. In the episode ‘The Short List’, president Josiah Bartlet gets to pick a new nominee for the supreme court as Judge Crouch just announced his retirement. Bartlett meets the outgoing judge Joseph Crouch in the oval office for final send-off. Rumors are that Bartlett, with an eye on his re-election and falling poll numbers, was going to pick Peyton Cabot Harrison, a middle-of-the-road choice, as his nominee. This where Judge Crouch gives an earful to President Bartlett for ignoring other better-qualified nominees for his political expediency. Why did Bartlett who won promising liberal policy choices tack to the center so fast? 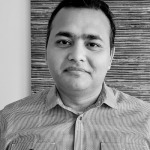 Another interesting example comes from a recent Pragati Podcast about the state of FM radio in India. The podcast talks about how little variety is to be found between these stations, and how few of them there are (per capita) when compared to US and the West. Examples in this forward-looking EY Industry Report about rising content differentiation only illustrate the sameness. Listen to the podcast to better understand the operational and regulatory constraints these operators have to operate in while making programming choices. So, why do competing market players who would ideally like to differentiate from each other end up making choices that make them more similar? Hotelling’s Law provides the insight. Hotelling’s Law, also known as the principle of minimum differentiation, says it is economically rational for market rivals to move to the center in location, price, and offerings when being differentiated causes you to lose the broad swath of mainstream consumers. The intuition behind Hotelling’s law is rather simple. Assume there is only one Ice-cream vendor selling ice cream on a hot day on the beach. If consumers are evenly distributed along the length of the beach, and apart from the price of the ice cream their only consideration is the distance they need to walk to buy one – where should vendor set shop? The right answer is anywhere (remember, he is the only game in town), but as a paranoid monopolist, he would choose the center to minimize the distance people need to walk. Locate too much to one side and you risk competition at the other end. Now, what if there were two vendors. It would be logical for them to start at the opposite ends of the beach and each capturing most customers closest to that end. Customers in the middle would invariably pay the same price since both vendors are equally far. But as profit-maximizing entity each vendor would be ever so slightly tempted to move a little to the other side just to capture a small slice of the competitor’s customer base. Similar are the incentives for the other vendor. Nudge a little to the other side and gain a slice of the competitor’s market. If both vendors are rational and profit-maximizing, it’s easy to see that they both end up at the halfway point right next to each other. Examples of Hotelling’s law are fairly common in the real world. Adjoining gas stations, McDonald’s right next to a Burger King, CVS next to a Walgreens are all explained by Hotelling’s law. Hotelling’s law also explains why you would find concentrated product markets in one place – textbook shops in Kothi, Hyderabad, Clothes in Sarojini Market in Delhi, Colaba Causeway in Mumbai for textiles and accessories. If you are old enough to recollect why Channel V started sounding so much like MTV after starting out different, it is Hotelling’s law. All is not lost for Indian FM radio though. Most FM stations in India are owned by newspaper chains or other news media outlets. So, they do have an incentive to lobby the government to lift restrictions on the content they are allowed to broadcast. But when all the news radio also starts to sound alike, you would at least know why.